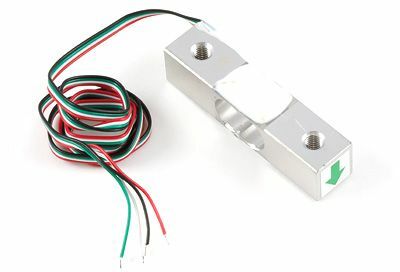 A load cell is a transducer which converts force into a measurable electrical output. 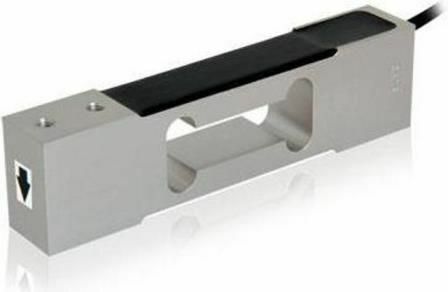 Although there are many varieties of load cells, strain gage based load cells are the most commonly used type. 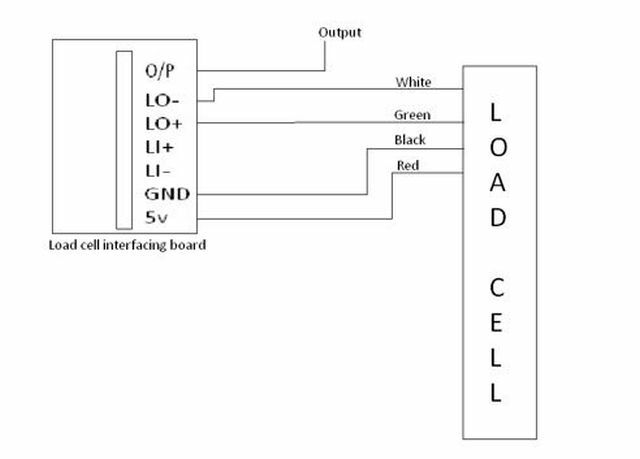 Strain-gage load cells convert the load acting on them into electrical signals. The gauges themselves are bonded onto a beam or structural member that deforms when weight is applied. In most cases, four strain gages are used to obtain maximum sensitivity and temperature compensation. Two of the gauges are usually in tension, and two in compression, and are wired with compensation adjustments as shown in when weight is applied, the strain changes the electrical resistance of the gauges in proportion to the load. Other load cells are fading into obscurity, as strain gage load cells continue to increase their accuracy and lower their unit costs.